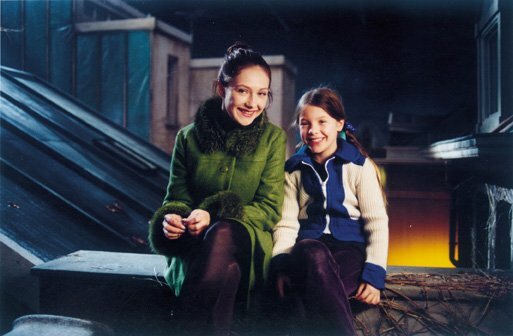 Undercover Kitty (2001) Dutch film, based on the children's novel Minoes by Annie M.G. Schmidt. 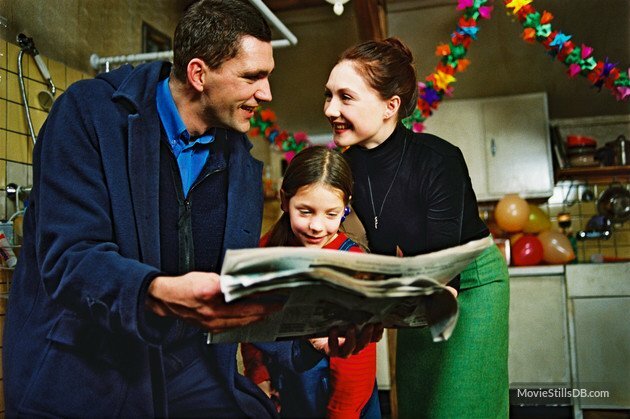 Carice played the leading role in this movie and won several awards including Best Actress at the Netherlands Film Festival and Best Actress at Artek - International Children's Film Festival.